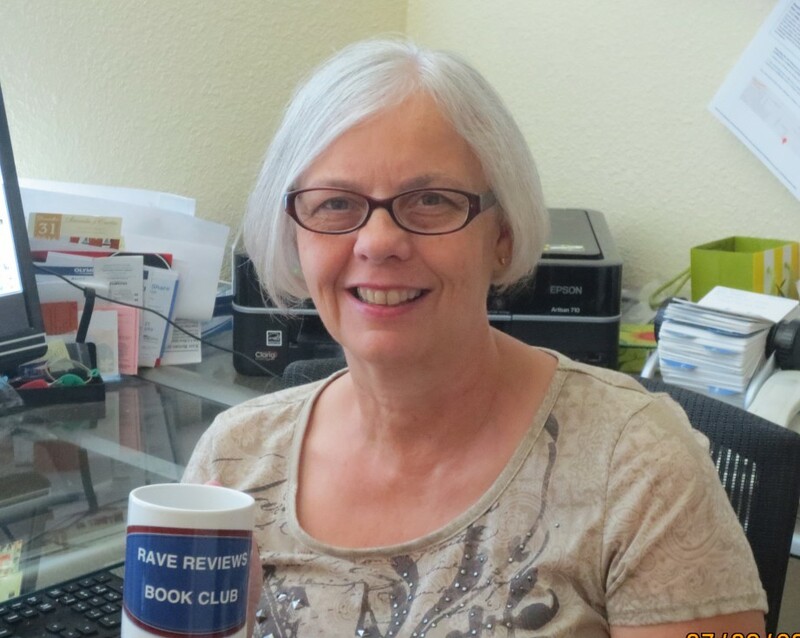 This post is made in association with other friends and colleagues of Kathryn who knew her through the Rave Reviews Book Club and are also publishing this same article at midnight PST on the 8th January 2015 as a lasting tribute and memorial to Kathryn’s inspirational life and work. 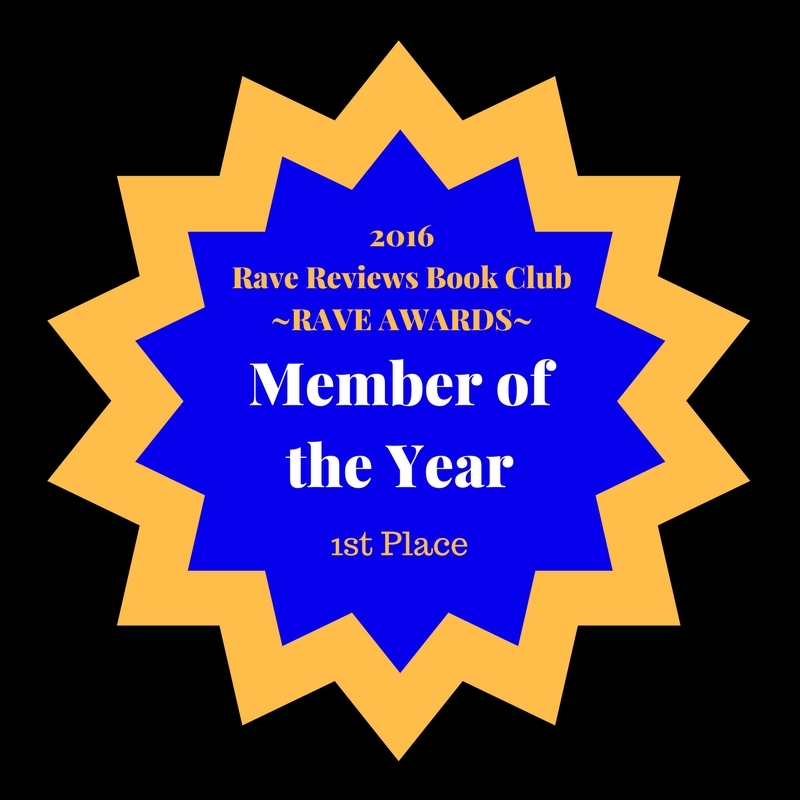 I didn’t know Kathryn personally at all well as we only ever met briefly in the Christmas chatroom mentioned in the article, but I did have first hand experience of her superlative support and dedication for other RRBC people during my time as Member of the Month in December 2014. Kathryn was tweeting about me and my debut novel at least once, and sometimes several times each day, almost from the minute the announcement was made. I was so grateful and glad of this personal attention as I find promotional aspects difficult and, believe me, it’s a wonderful feeling to have someone singing your praises to their own friends and contacts on Twitter and other social networks and spreading the word about my work. Because of her bounteous support I’d already decided to get her book, Allergic to Life before we got the sad news of her passing. I’m now well into her story* and can only wish I’d read it sooner and had the chance to know her more, as it’s so obvious what a brave, intelligent, determined and just plain kind and generous person she was. Her legacy in the writing world will live on and burn brightly as stated so strongly above, mostly because of who Kathryn was, what fires she passed through and the inspiration and clarity she gave freely of, to all who knew her, or came into her spheres of influence and activity. Rest in peace and love eternally, Kathryn Chastain Treat – we will remember your light. 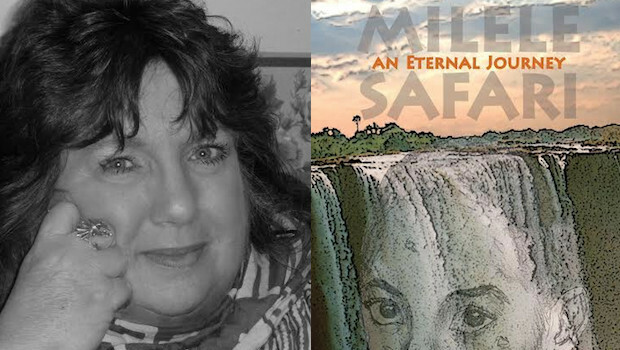 *Since this was first posted I’ve finished and reviewed Allergic to Life – read it HERE on AMAZON or in my Rove-INK reviews RRBC section.